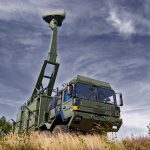 Carabas is a radar designed by SAAB to give superior foliage and camouflage penetration (FOPEN) capabilities, wide area surveillance, and automatic target detection. The Carabas system uses low-frequency Synthetic Aperture Radar (SAR), change detection technology, and takes advantage of polarimetric sensing. 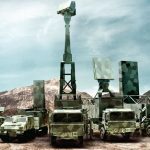 This gives the Carabas system the special ability to detect and pinpoint the exact location of the potential targets without having to take weather, light conditions, foliage, and camouflage into consideration. Monitoring areas covered with forests and greens has always been an important requirement in military operations. This is especially true when highly manoeuvrable units deploy and act by concealing and camouflaging themselves. 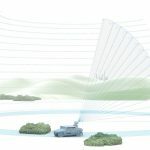 Unfortunately, conventional and existing airborne surveillance techniques such as electro-optical sensors and microwave radars are unable to detect targets if they are hidden under a foliage or camouflage netting. On the other hand, this is where Carabas comes in to provide foliage and camouflage penetration (FOPEN) performance that no other technologies can rival by using the latest and most advanced complete ground situation detection capabilities that can meet even the most demanding of requirements. Carabas uses two broad bands in low Very high frequency (VHF) and Ultra high frequency (UHF) domains and they are 20 to 90 MHz AND 140 TO 360 MHz respectively. The low Very high frequency (VHF) band gives Carabas supreme penetration performance while Ultra high frequency (UHF) band detects smaller targets in lighter vegetation. As a result, Carabas’s signals can penetrate through any foliage without reflections and through all vegetation types and man-made camouflage. It can also sense any concealed ordnance including trucks, tanks, containers, vehicles, and artillery with dimensions of around one metre or larger and this ordnance’s location is pinpointed with metre precision. The physics behind this unique penetration system by Carabas is quite direct. Carabas radar signals interact with other objects of the same size or larger as the radar wavelength. As a result of that, Carabas wavelengths measuring in the intervals of 1 to 15 metres interacts strongly with meter-sized and larger objects such as vehicles while it does not interact with the leaves and branches covering the vehicles. You can install Carabas into any small, light, and low footprint aircraft. Carabas is also suitable for tactical use to give ground forces their own self-controlled surveillance capability. 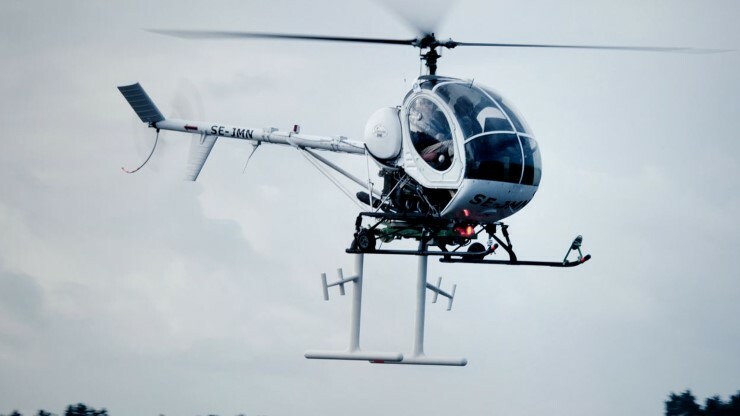 To do so, install the Carabas on a small Unmanned Aerial Vehicle (UAV) or a helicopter that has a typical surveillance of 5 square km per minute at 6 km standoff distance. It is also possible to scale it to 5 square km per second surveillance capacity for business jet aircraft. In order to stay online and perform real-time operations using a small aircraft, Carabas offers easy and direct integration with data links for down-linking radar data to the ground. It can also perform signal and data processing on board for larger aircraft. Using advanced detection methods, Carabas offers a reliable and automated target detection. The system will pick up the change immediately when there is a change such as when a new vehicle enters the forest area. The system compares between the old vehicle and the new vehicle and informs the change without requiring a human to operate it. Therefore, with this method, Carabas can detect fully camouflaged deployment of military units in open terrain with ease. Due to the frequency bands, Carabas radar signals can interact strongly with objects of same size or larger. As a result, images from the Carabas’s Synthetic Aperture Radar (SAR) will be very stable and only change when metre-sized objects enter or leave the scene. Otherwise, it is not affected by other smaller objects. Carabas’s detection techniques are proven as useful and it is still used until today. New possibilities and capabilities can emerge by using the Carabas frequency bands innovate the traditional FOPEN solutions. Some of the realistic possibilities are the abilities to detect land mines or improvised explosive devices (IEDs) and low-frequency Ground Moving Target Indicator (GMTI). 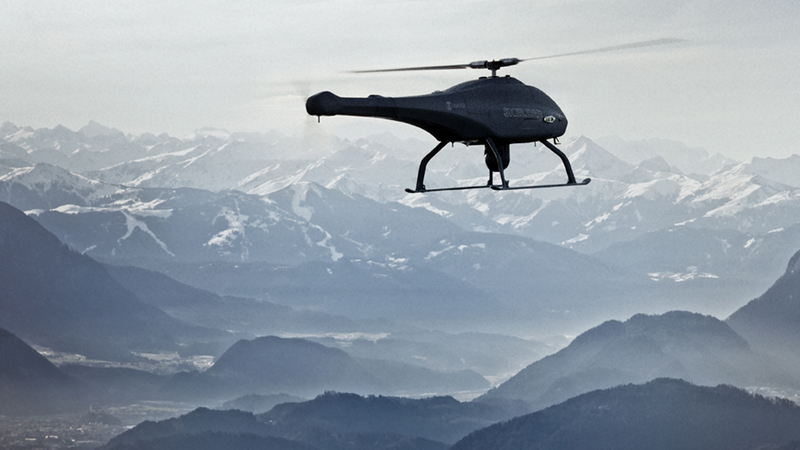 The Carabas technology is also suitable for other types of missions such as civilian operations. Some of the examples are search and rescue operations, terrain topography mapping, forestry surveillance, disaster monitoring, biomass estimation, and illegal activities surveillance.